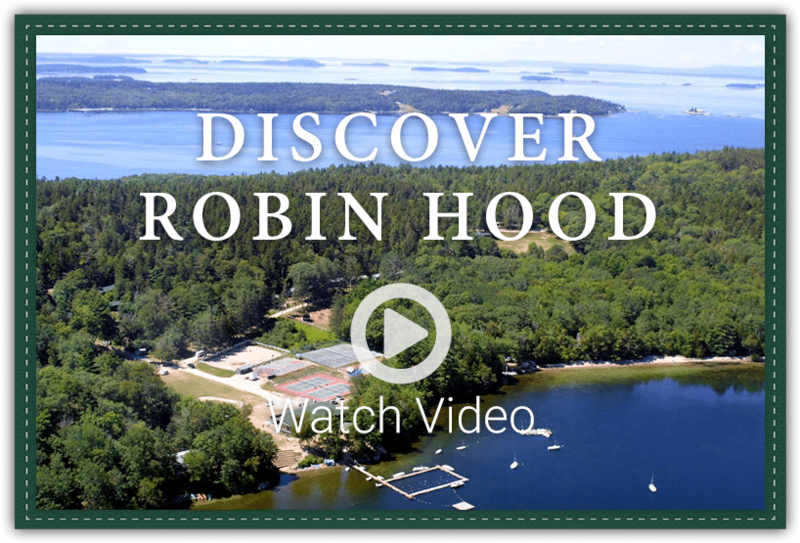 Robin Hood combines 92 years of tradition with one of the most dynamic programs in camping: Young people, from around the world, have total freedom to choose their schedules, among more than thirty-five sports and activities daily. We are the only camp in the U.S. located on a fresh-water lake and the ocean. The community is exceptionally friendly and positive, as all children are interviewed before admission. Instruction is world-class, rare in summer camps. Add the Robin Hood spirit of nonstop fun, challenge and supportiveness, and campers can’t help but return year-after-year.